Thanks to Lois and the Sweet Sixteeners for the interview! 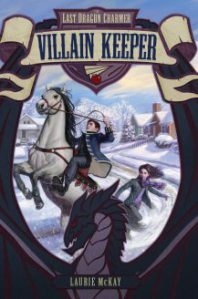 Sweet Sixteener Lois Sephaban recently spoke to Fearless Fifteener Laurie McKay about her debut MG fantasy novel, THE LAST DRAGON CHARMER #1: VILLAIN KEEPER (February 3, 2015 from HarperCollins). 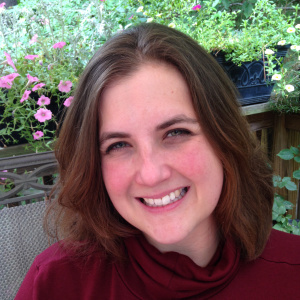 Laurie McKay has taught biology in the community college system for seven years and lives in Durham, North Carolina, with her family and two dogs. When she’s not dodging students and prepping lab activities, she’s sitting at a local coffee shop and writing. Find Laurie on her website, Twitter, Facebook, and Goodreads. Previous Previous post: Release Day is here!